This post is sponsored by prAna. I received free product in exchange for my honest review. All opinions are my own. So you’ve been practicing yoga for a while. 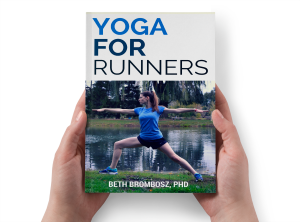 You don’t really consider yourself a yoga beginner (you’re at least an experienced beginner) and you’re ready to take your yoga practice to the next level. 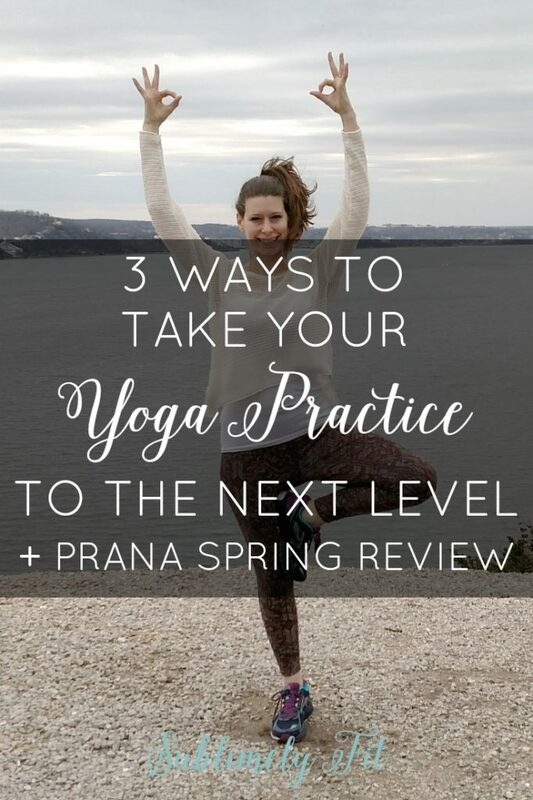 But, you may be left wondering, “How do I advance my yoga practice?” Today I’m sharing three ways that you can take your yoga practice to the next level. 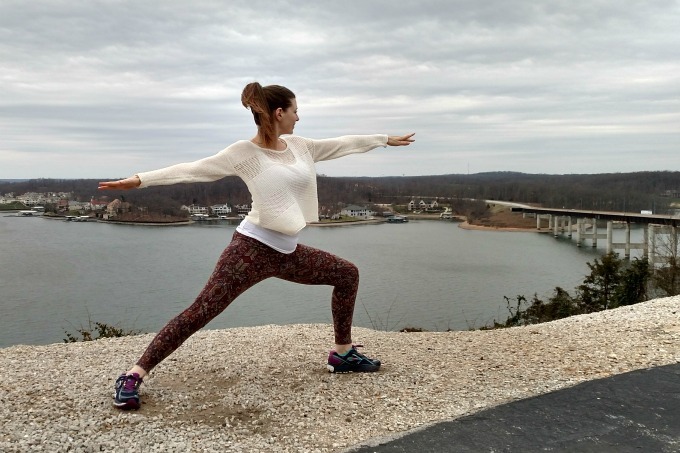 And, don’t forget to read my review of some of prAna’s amazing spring clothing at the end! 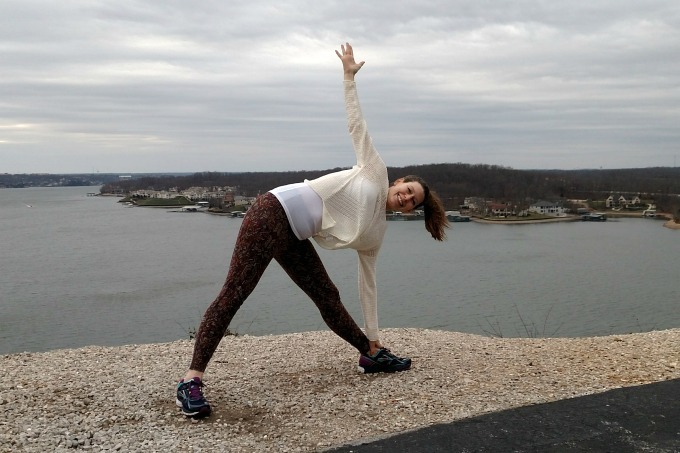 Focus on a New Challenge Pose – Working up to a new pose can be a great way to rekindle your yoga practice. You’ll probably need to build up strength in a certain part of your body, whether it’s your upper body, core, or legs. You may need to work on balance, or even on letting go of your thoughts. Whatever it is, you’ll have a new focus for your practice, and you’ll be able to practice yoga with intention. That will definitely add a new fire to your practice. 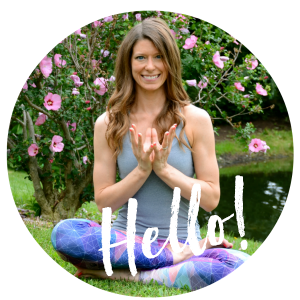 Design Your Own Sequences – Designing new sequences for the classes I teach has been an amazing way to learn about yoga. I test out how different sequences feel in my body, whether a transition from one pose to another feels natural or awkward. That testing has taught me a lot about my own body and about yoga. So, when you’re practicing yoga at home, don’t be afraid to play around a bit and test out new sequences. You may find one that you really love! Try a New Style of Yoga – Sometimes we focus on the comfort of what we know. Maybe you know you love your hot, sweaty vinyasa classes, and a hatha class hasn’t really interested you. 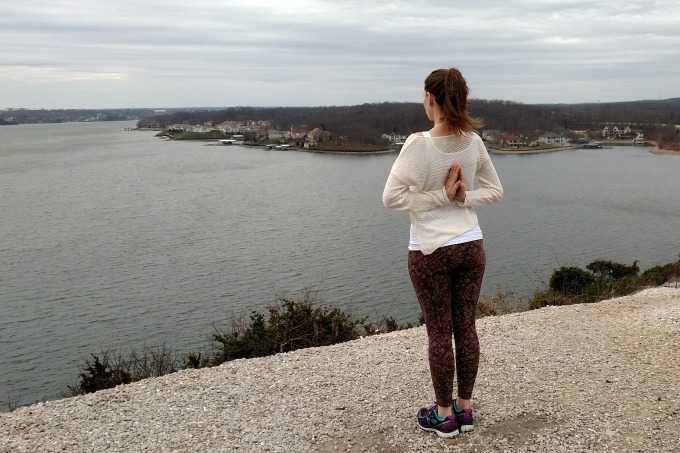 When you’re ready to learn more about yoga, I think exploring different styles is key. Here’s an example: I’m not a huge fan of classes that focus a lot on having very precise alignment. It’s hard for me to turn my brain off and stop thinking. But, first of all, my brain needs that challenge, and I’ll become a better yogini if I can teach myself to drop my thoughts when I’m most challenged to do so. Also, because I don’t prefer classes that talk a lot about alignment, when I do take alignment-focused classes, I always learn something new. I need those classes to continue my yoga education. Sometimes, stepping out of your comfort zone is what you need to take things to the next level. I was fortunate enough to receive a couple of samples from prAna’s spring line to test out. I’m wearing the Chetan Capri in Moonrock on Point (love the color and the pattern) and the Liana Sweater in Winter. The Chetan Capri is also made with a combination of hemp and organic cotton, along with a little spandex. These leggings are super soft! I was really surpised that they were made with hemp! When I thought of hemp, I used to think of these scratchy necklaces that were big in the mid- to late 90s that were made out of hemp twine. (Anyone else remember those?) That is definitely not the hemp that prAna uses for its clothing. The fabric is buttery soft and felt great against my skin. I also loved the quality of the fabric that the capris were made out of. Lately, so many big athletic and yoga wear companies have been switching to cheaper fabrics that wind up being too thin and show off everything. This is definitely NOT the case with these capris. The material is really nice and is thick enough to hold everything in and keep it covered. Speaking of holding everything in, the wide waist band was definitely a bonus for this mom who just had a baby 4 months ago! I also love the length of the capri. You get a little extra circulation at your ankles, but it covers enough of the leg that I’m not slipping around doing poses like Triangle in a hot, sweaty yoga class. Plus, the material is odor-resistant, which is always a bonus when you’re getting your sweat on. The Liana Sweater is a perfect top for spring. It lets the breeze through, but it still adds some warmth on cooler days. It’s made from a combination of organic cotton and hemp, so I can trust that it’s been made with sustainable materials. I can definitely see myself throwing this top on after a hot vinyasa class, and I’m sure there will be a lot of that in my future. It’s also stylish enough that I could pair it with some jeans and a cute tank for dinner. I really love pieces that can go from studio to street, and this definitely fits that description. If you want to check out these pieces, or anything else from prAna this spring, I have a discount code for you! Just use the coupon code S4P17BBS at prana.com to get 15% off your order through March 28, 2017! I need to get back to practicing, period! And then get my head back in the game with a new challenge pose. I loved that sweater too! The leggings are so cute. You look great, mama! First of all, absolutely LOVE this outfit. The sweater looks great with the funky pants! I LOVE those pants and that sweater is my absolute fave! I have it in gray and I am OBSESSED!